Manchester Storm’s Eric Neilson revealed he feared his eye had been removed from the socket when he sustained his injury. 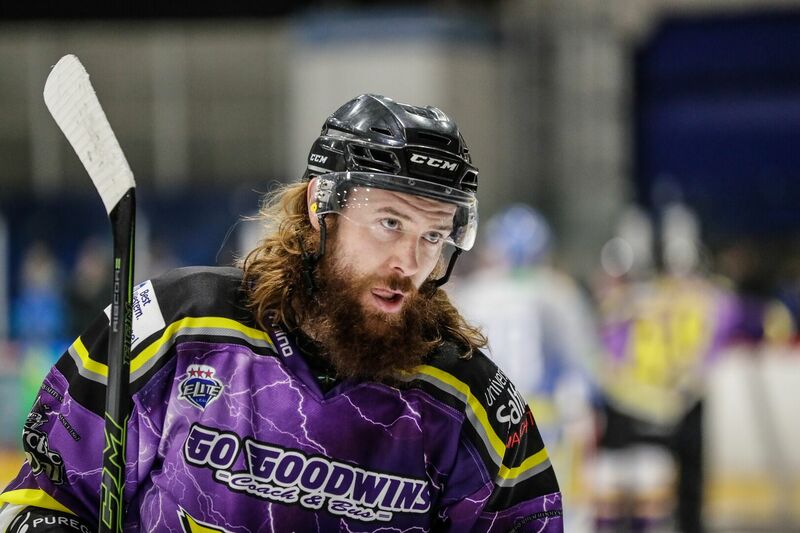 The 32-year-old is set to return to action after nine weeks out when his team host Braehead Clan on Sunday in the Gardiner Conference. 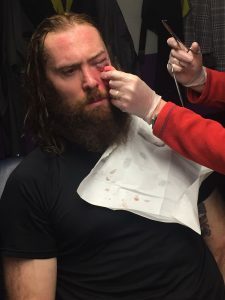 And Neilson talked about the night he suffered a torn retina in three places that kept him out of action for so long and reckons the last three weeks have felt like a lifetime. “It’s been a long, long few weeks and I’ve always considered myself to be a patient guy, but since going back to skating three weeks ago, it seems to have got longer,” Neilson said. “Thinking back to when it happened, there was a lot of emotion. The pain was so intense I actually thought my eye had come out of the socket. “It felt like I was holding it in my hand as I was skating off the ice. Everything went black at first and it went from no pain then all of a sudden, it hit me like a tonne of bricks. “I remember asking my captain, Trevor Johnson if my eye was in. I was in panic mode and after I calmed down, I was reassured it was still there. “I’ve had a lot of hockey injuries in my 12 years as a pro, but I’ve never experienced anything like that. I didn’t know if I was ever going to play again. 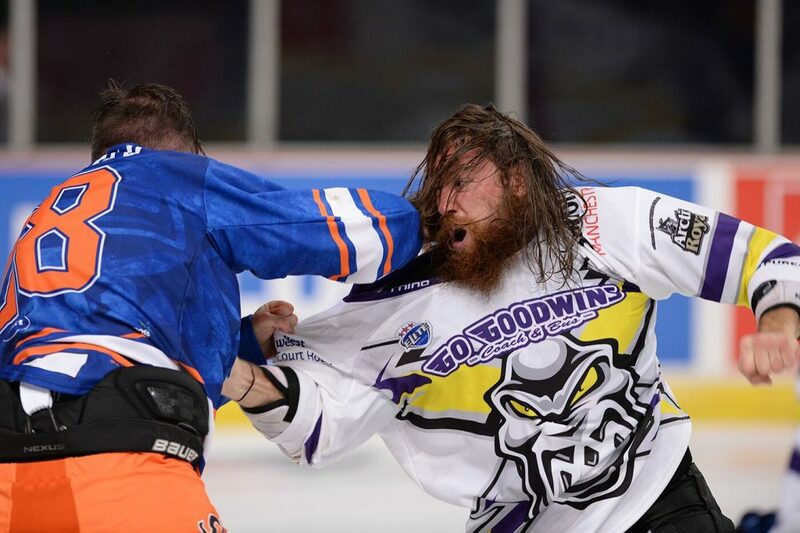 “It just so happens I’m up against Braehead, the team we played when I got hurt. There’s definitely no bad blood and it was just an unfortunate thing that happened. 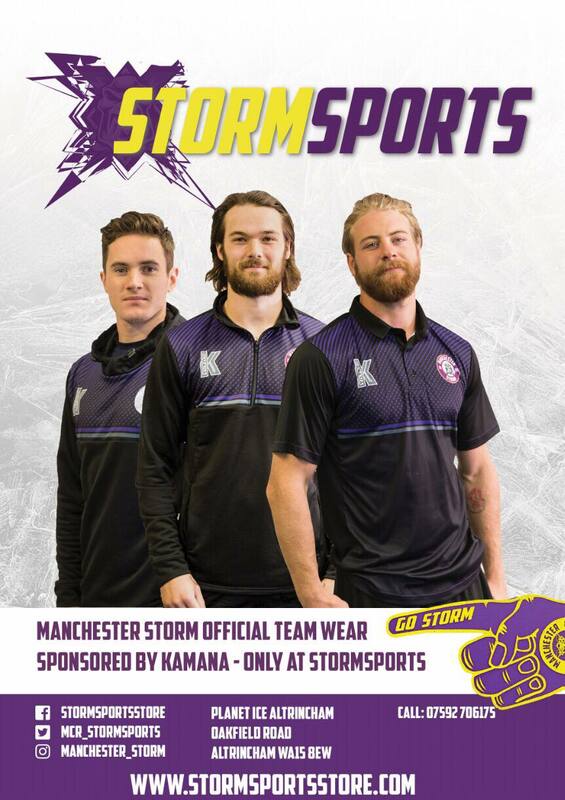 You’re Manchester Storm couldn’t be happier to have “Neiller” back in the line up for Sundays HUGE game against the Braehead Clan! 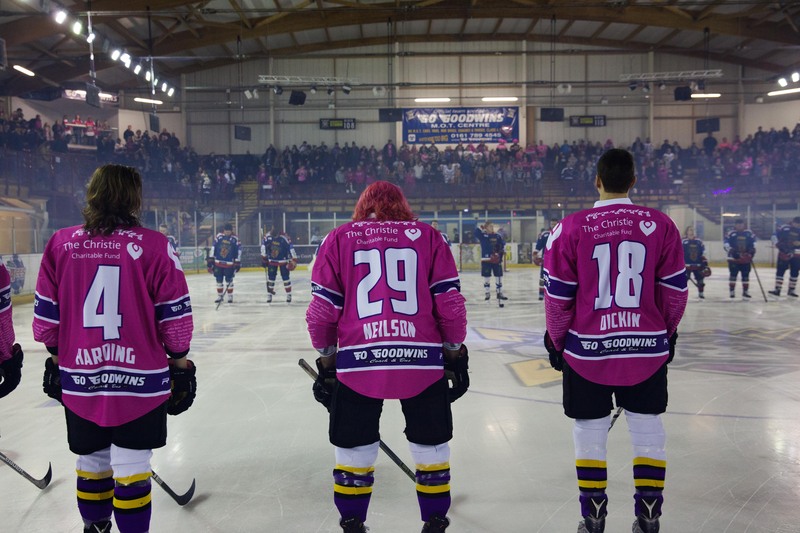 Tickets are still available for the game, which faces off at 5:30 pm and tickets can be ordered online, by calling the box office on 0161 926 8782, or in person at the box office!